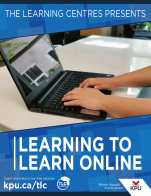 Written by five college reading and writing instructors, this interactive, multimedia text draws from decades of experience teaching students who are entering the college reading and writing environment for the very first time. 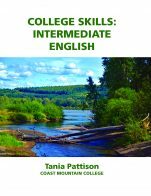 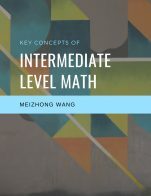 It includes examples, exercises, and definitions for just about every reading- and writing-related topic students will encounter in their college courses. 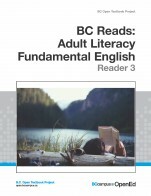 The Word on College Reading and Writing cover by Open Oregon is used under a CC BY 4.0 license (https://creativecommons.org/licenses/by/4.0/). 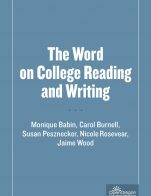 The Word on College Reading and Writing by Monique Babin, Carol Burnell, Susan Pesznecker, Nicole Rosevear, Jaime Wood, OpenOregon is licensed under a Creative Commons Attribution-NonCommercial 4.0 International License, except where otherwise noted.